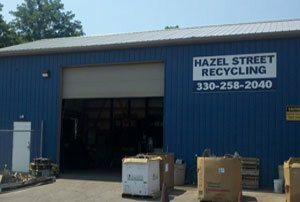 At Hazel Street Recycling we specializing in buying, selling, and processing scrap metals. 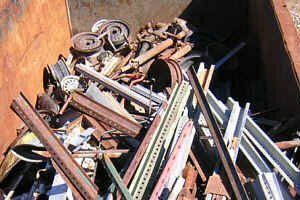 We are a professional scrap metal recycling yard for individuals, smaller businesses, along with industrial and demolition contractors. We are located at 963 Hazel Street, Akron, OH. 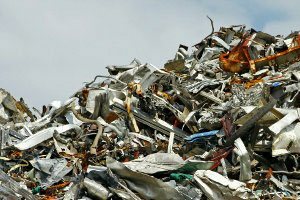 We will assist you in unloading your large or small, ferrous, or non ferrous loads. 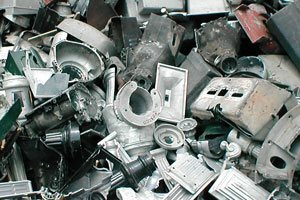 We will then assist you with separating your metals so you can get the best price for every item you bring in. 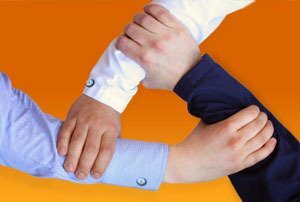 We have reliable service and top notch equipment to provide you with a successful and convenient experience. We are a small local family business. In 2008 we purchased a vacant lot in Akron, OH, and now after putting in hard work and dedication we have turned that vacant lot into a full service recycling facility for the Akron area. 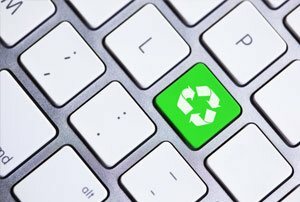 Recycling is very important for the environment. Pollution caused by factories that manufacture plastic, paper, aluminum and other recyclable materials, adversely affect plant and animal life, our water supply and the air we breathe. We have a knowledgeable staff ready to work with you in recycling items large and small. 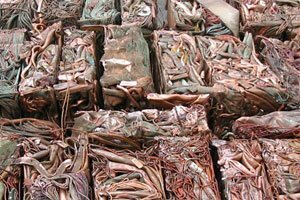 On site we can determine your metal type, weigh it in and handle the recycling process If transporting metals is a challenge.